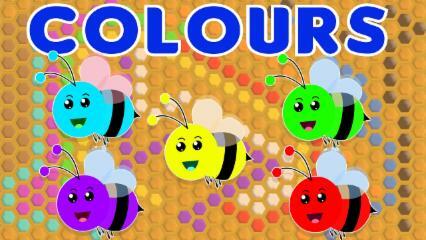 Do you little toddlers know that there are a lot of colors which you little toddlers see around you every day! All of these colors are different from one another and are hence very entertaining to play with! Watch the video above little toddlers if you want to know more about these colors which we see around us every day kids!